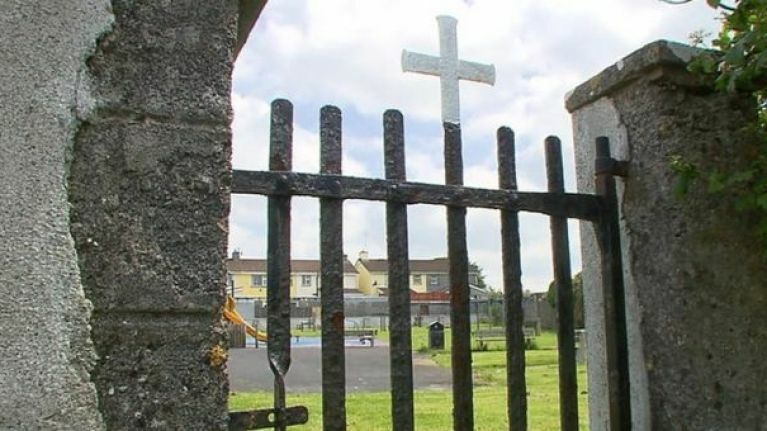 Last week "significant quantities" of human remains were discovered at the site of the former mother and baby home in Co. Galway. Speaking on Morning Ireland this morning, Paul Redmond, chairperson of the Coalition of Mother and Baby Home Survivors said that he expects the commission of investigation to ascertain that between 7,000 and 8,000 babies died in homes in Ireland from the 1920s up until the 60s. Despite this, US-based conservative Bill Donoghue has denounced the claims saying there is "no evidence of a mass grave" and slammed the controversy as 'a lie'. Writing on the Catholicleague.org, Mr. Donoghue says "it was a lie in 2014 and it is a lie in 2017". "If there was a Pulitzer for fake news, the competition would be fierce. Mass graves. Sexually assaulted women. Children stolen. It is all a lie."